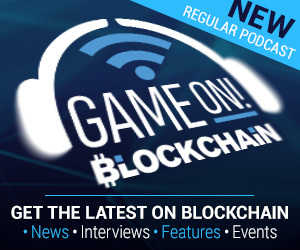 “What we’ve kind of seen is that developers of games are not blockchain guys.” Chief Strategist for Ionomy, Adam Matlack, highlights some of the challenges that come with adding blockchain to game titles. The number of game developers that cross the threshold into the blockchain world is exceptionally small. With the exception of a few projects, blockchain projects remain somewhat self-contained with mainstream developers curiously looking in. Fundamentally, this is what compelled the Ionomy team to get started on a complete overhaul of its dedicated API – PowerGrid. Having made a start behind closed doors, Matlack and Richard Nelson, the companies GM have announced its new iteration – GameGrid. The rebrand represents a different approach by the Ionomy team, with Matlack explaining that a supported approach was necessary. Effectively, this divides up the need for PowerGrid users to leverage blockchain, working just as well as a specific tournament or league plugin. One of the ways in which this new API will be put into the hands of developers is with its upcoming plugin for Unity, as Matlack explains. The set-up of this plugin also means that developers will be able to add blockchain features, such as tokenizing in-game items with the added advantage of having any virtual currency in-game feed directly into the existing Ionomy exchange. The Unity plugin, to the Ionomy team, represents one of the first steps in globalizing the API. 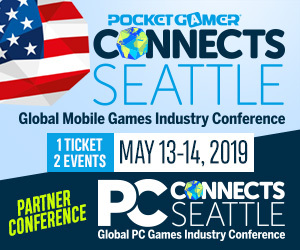 With Unity being readily available for mobile and PC developers, tournaments will be available across a far broader spectrum than just mobile games, as Matlack points out. Developers interested in participating in this new API will be able to sign up to the waiting list for its upcoming beta. For more information about the Ionomy team and the GameGrid re-brand, check out their video here. Be sure to check out our interview with the Ionomy team right here too.